Katherine Nelson has been named senior vice president of communications for SyFy and Chiller, group president Dave Howe said on Wednesday. Nelson will report to Howe, who is president of NBCUniversal’s SyFy and Chiller networks, as SVP of communications responsible for overall strategy for those networks, including corporate communications, show publicity and talent relations. “Katherine is an accomplished communications veteran with a truly unique background and deep experience in promoting high quality, smart, provocative entertainment,” Howe said in a statement. 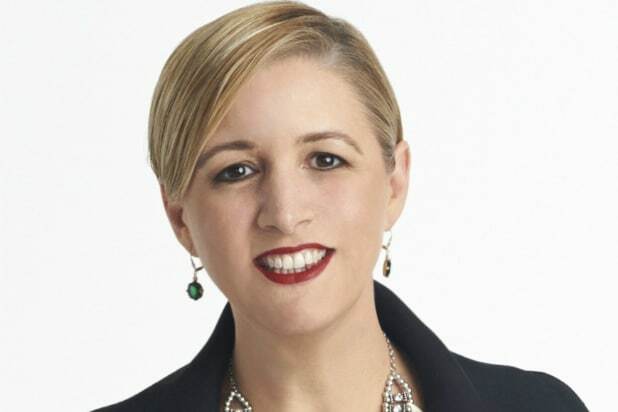 Nelson joins SyFy and Chiller from Esquire Network, also owned by NBCUniversal Cable Entertainment, where she also served as SVP of communications and oversaw strategy leading up to and following the network’s launch in 2013.